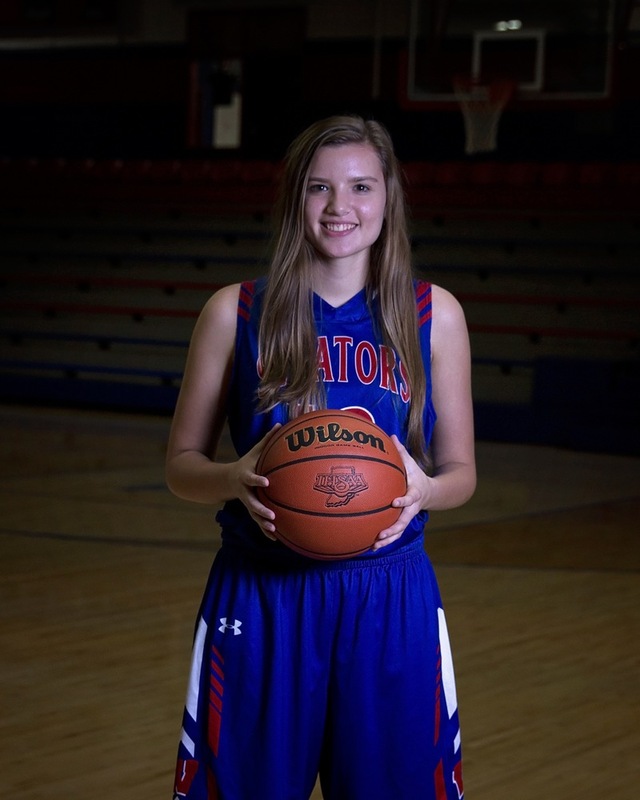 Cora Miller, senior WW Lady Senator, was named to the ICGSA Academic All-State Team. Cora letters in multiple sports; she is a member of IMPACT Club and BPA. She balances all of this while being an exceptional student. and role model to younger student athletes. Head Coach Darren Russell said, "Cora is a tremendous kid who gives 110% all the time in practices and games. Most importantly, she is a great representative of what a student athlete should be. She definitely makes Lady Senator Basketball and all of Senator Nation proud!". The entire West Washington staff and community are proud of Cora and her accomplishments.